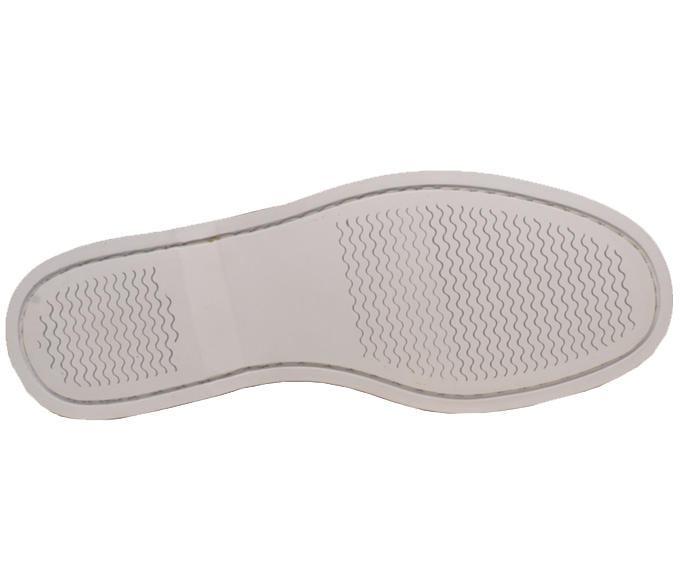 White soles are back! 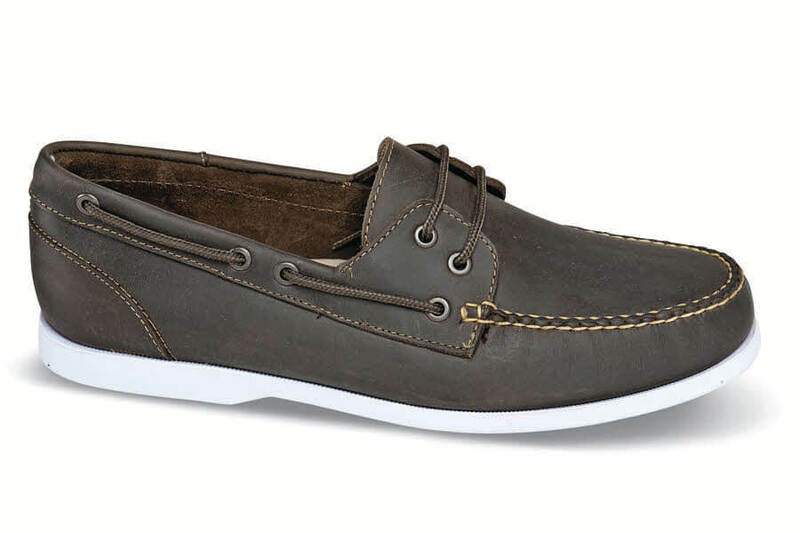 Our customers have been asking for boat shoes with classic white deck bottoms, and here they are! Hand-sewn on our own Iroquois lasts, our two-eyelet moccasin has unlined uppers of brown oiled leather, leather-covered foam cushioned sock linings and white rubber gripper soles. Sizes 7–12, 13 and 14 in 3E, 5E and 6E.